When we talked about desserts, perhaps 10 years earlier, we’d at most think about warm brownie drizzled with chocolate sauce atop or oven-baked apple crumble that were meant to fill up the scant space of our stomach. But as social media gradually saturates cultures worldwide, people started scavenging for more dramatic ones for whatever purpose they have in mind. So, ladies and gentlemen, brace. 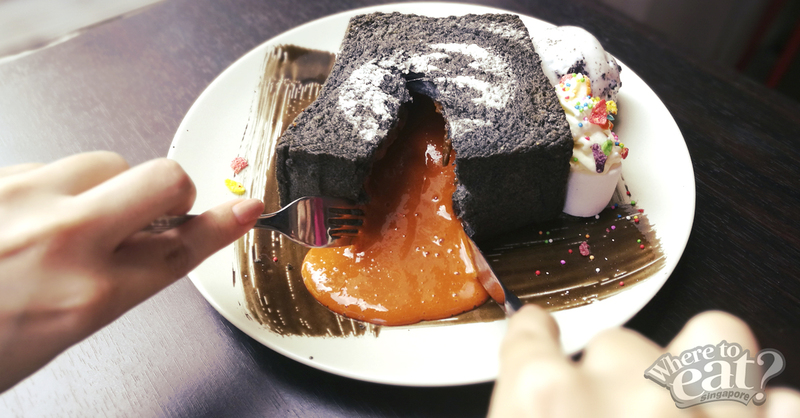 The era of over-the-top desserts have yet to come to an end, and now we’ve curated a list of the craziest and highly Instagrammable desserts in Singapore to pay homage to the creative brains behind them. The moment when the glistening jade-green matcha lava sauce oozes out from the almost-palm-sized cookie, we could barely keep our squeals of excitement down. Whether it’s viscid dark chocolate or rich matcha, we figure both would earn our fangirl-like yawps. The young sister duo decided to make their Lava Cookie Set a niche dessert, hence the lack of other items (including coffee) on the menu. 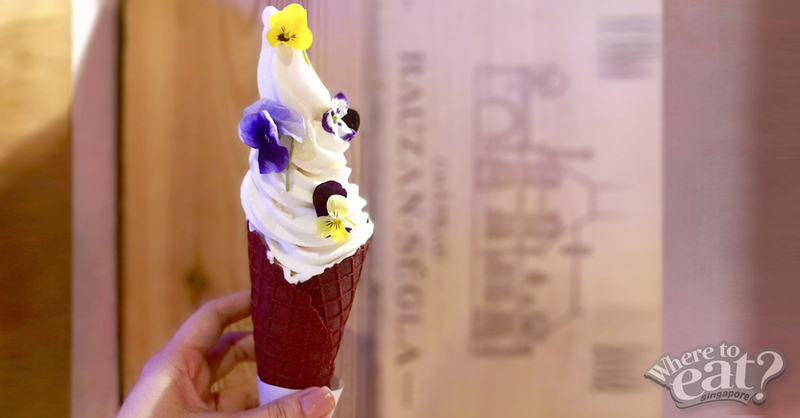 You’ve probably already started to notice images of an incredibly photogenic spin on a red velvet waffle cone, brimming with ice cream, drizzled with wild blossom honey and topped with colorful flowers (totally edible!) toppings. Little did you know, it tasted as good (or even better) as it looked. 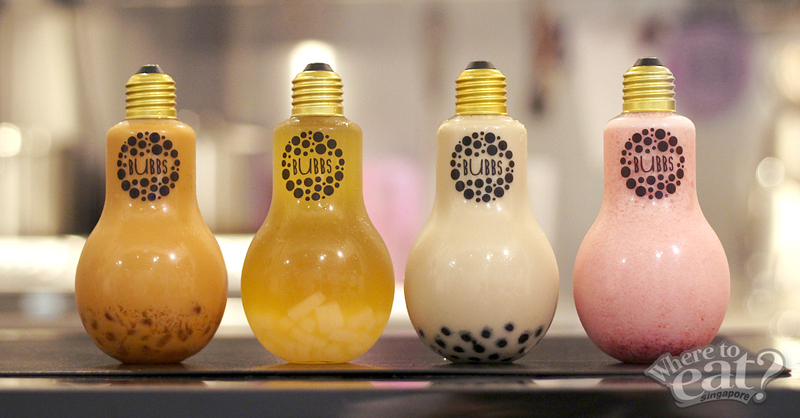 Once upon a time, bubble tea was one of the biggest thing to happen in Singapore — so naturally, it was only a matter of time before they found themselves into cute, little colourful bulb-shaped bottles that look perfect for Instagram. 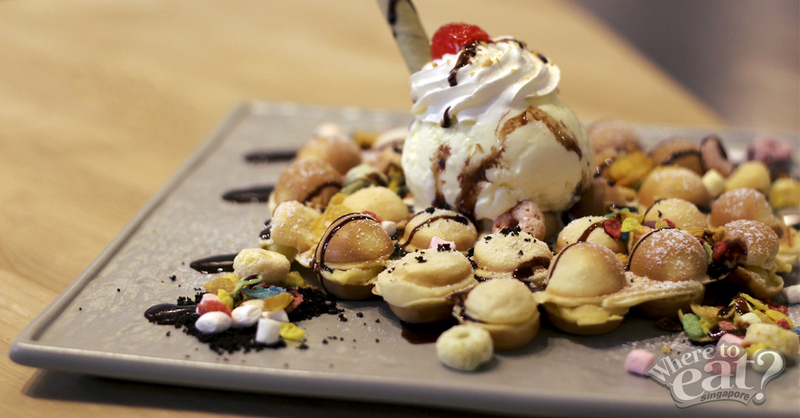 Created by a pair of sisters who shares an undeniable love for desserts probably due to their heritage (Indochina), the quaint dessert joint is hidden within Jalan Besar and takes heart and patience to locate it. But you’d be glad you did once you found it. 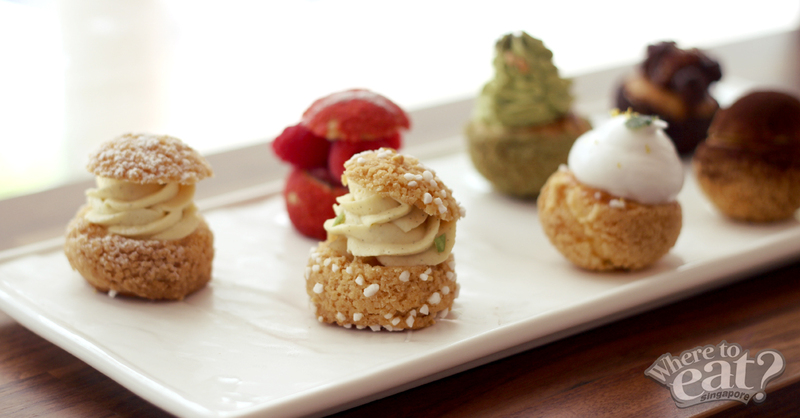 The delicate choux puffs are firm but not too crusty; just the right texture to uphold the fillings such as the well-received raspberry, matcha, vanilla etc. When you’re there, get yourself a cuppa made with imported Australian coffee beans by The Pourover Bar. The humbly decorated cafe and the lava toasts they serve are the brainchild of a family harbouring the same kind of passion. Notably crispy on the outside and chewy on the inside, you can choose from either Thai Milk Tea or Dark Chocolate sauce that will gush out mercilessly as you cut down the thick toast. Oh and for sure, the choice of flavour is yours for the scoop of ice cream on top. Prices range from $11.50 and above. Éclairs are one of those sweet courses that have withstood the test of time. But now, with so many majorly elaborated desserts sprouting around town, the once serious éclairs are starting to outdo themselves. Thanks to L’éclair by Sarah Michelle, the possibilities become endless. 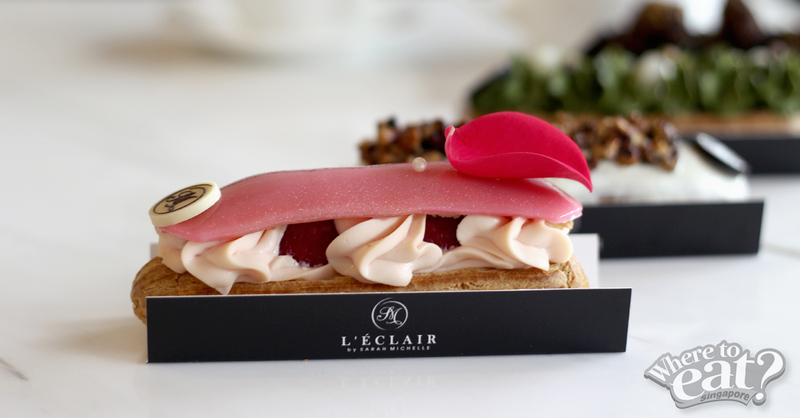 Their best-selling Ispahan ($8.50), a flavour combo of rose, raspberry and lychee comes with a pretty pink edible petal on top of it. Out of all, the no-fail Tahitian Vanilla & Pecans ($8) is a beautiful surprise which isn’t overly sweet nor forceful on the palate. 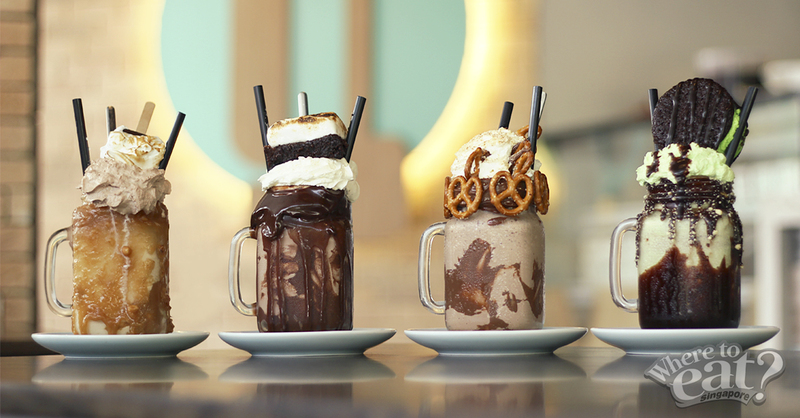 Once Australia’s most in-demand dessert, The Freakshow™ milkshakes are intense, sweet and absolutely insane. The Pretzella (Cold Nutella shake with a violent amount of whipped cream and crushed salty pretzel) and Mint Condition (mint and chunky chocolate shake with lots of fudge sauce, mint crumbs and topped with mint choc semifreddo + choc cookie sandwich) are two of the best-selling flavour (among four); and all of those are wholeheartedly house made, down to every single piece of marshmallow. Located just a few steps away from Kooks Creamery, The Plain Jane features an array of old-fashioned swiss rolls that will soften satisfyingly in your mouth. 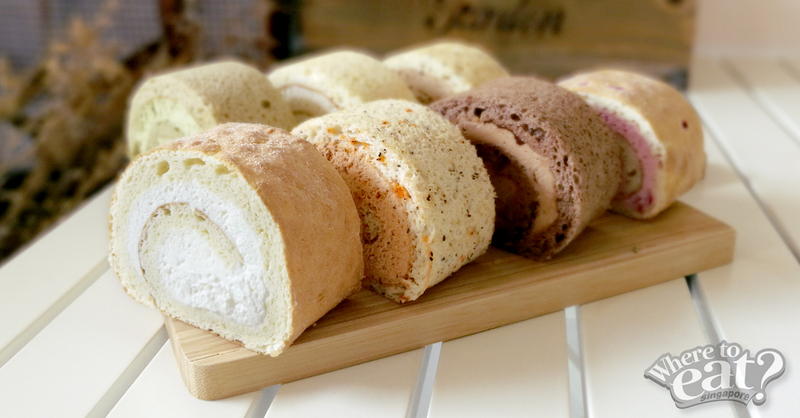 Comes in flavours such as Original Crème, Matcha, Earl Grey, Yuzu, Meringue Roulade etc. that are highly recommended to eat within 2 hours. Each piece range from $4.90 onwards. There’s absolutely nothing wrong with regular ice cream on waffle, but there must be an incredible sense of satisfaction in having ice cream with a nostalgic twist. The Hong Kong’s most popular street snack has the necessary snack-y edge to balance the quick-melting sweetness of the ice cream. 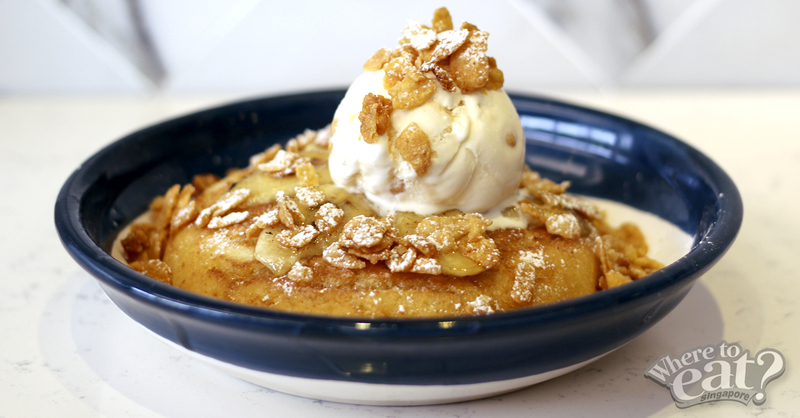 The ATLAS Butterscotch Banana Pancake ($18.50) truly deserves its waiting time of at least 20 minutes. The pastry chefs at ATLAS Coffeehouse aren’t afraid of working a huge load of butter into the fluffy pancake, then topped it with caramelised bananas and house-made butterscotch-and-honey ice cream. Not to forget the cereal sprinkles that add on to the texture.